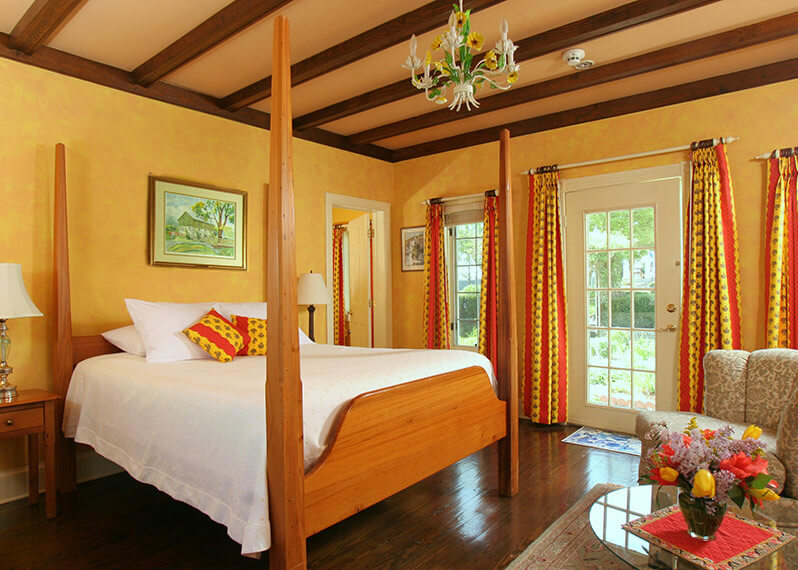 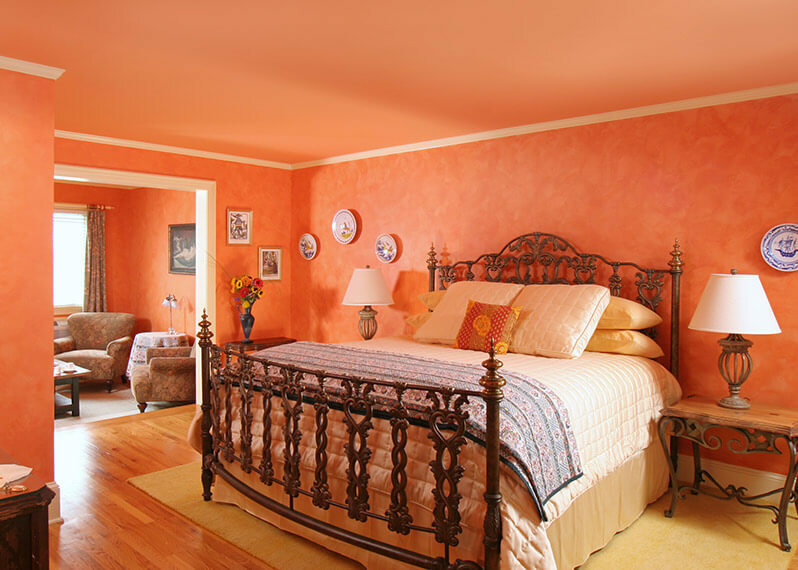 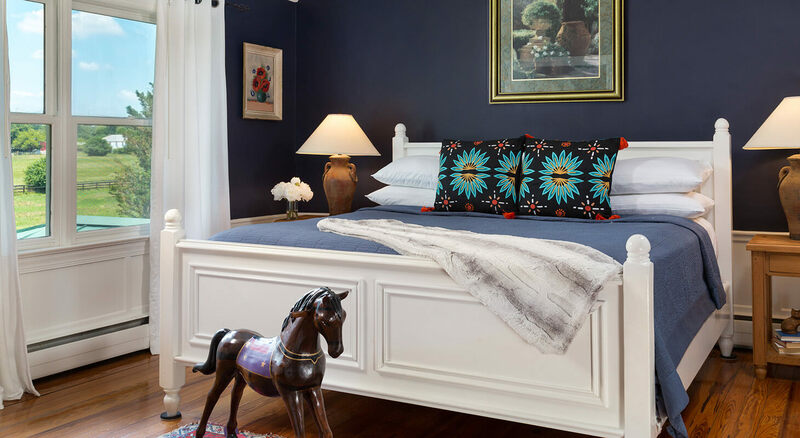 As soon as you open the door to your premier guest room or elegant suite at our Virginia bed and breakfast, you are instantly transported to the South of France. 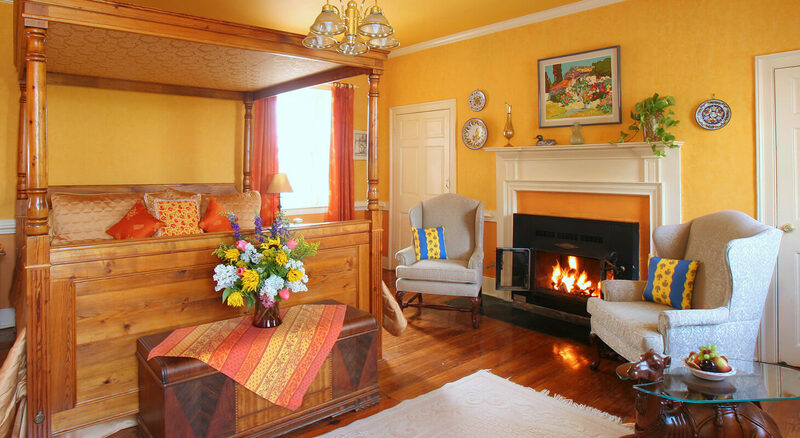 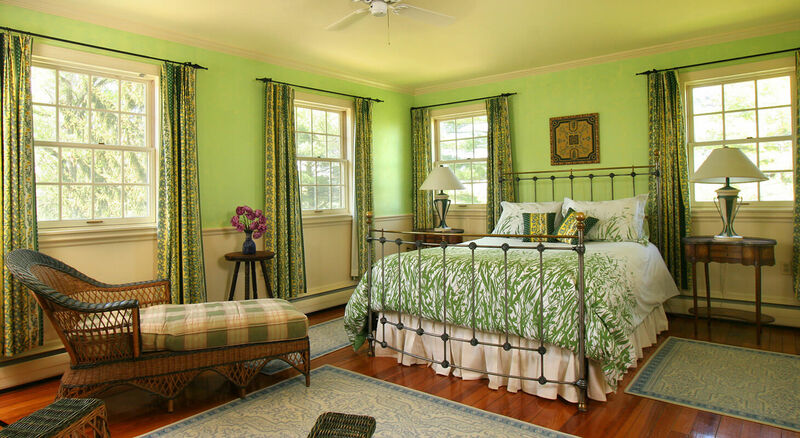 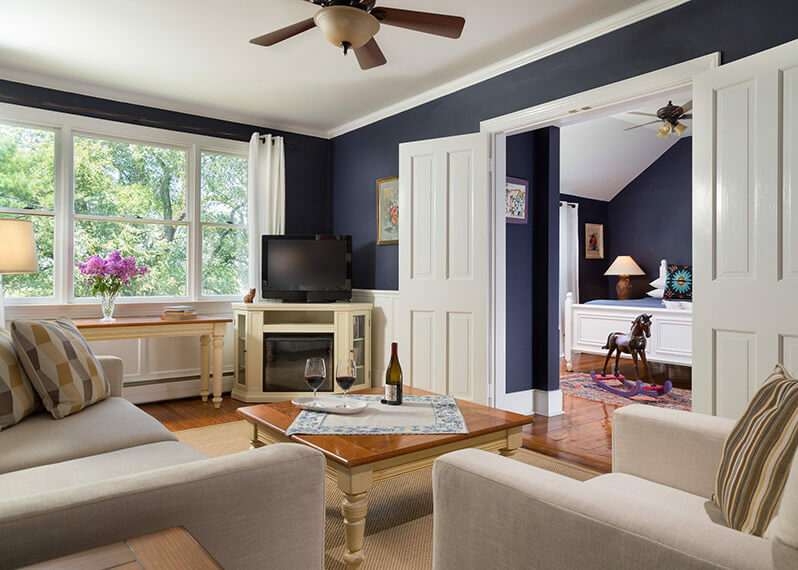 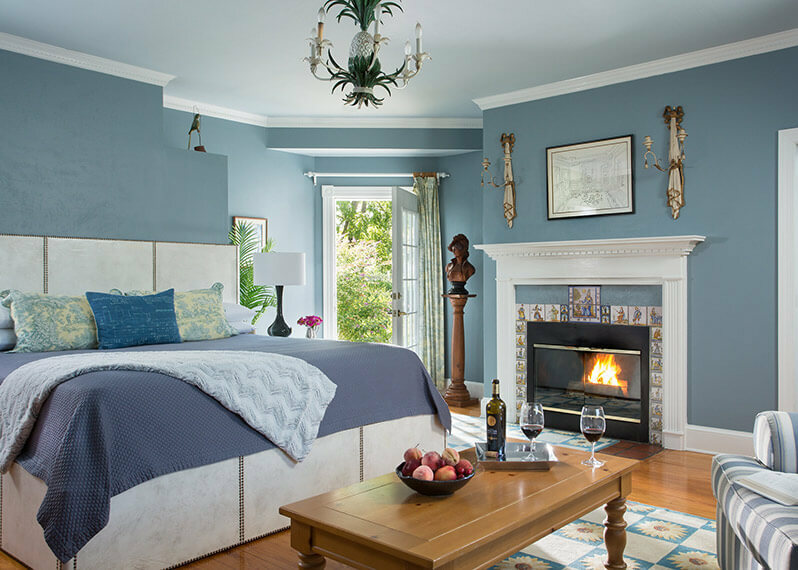 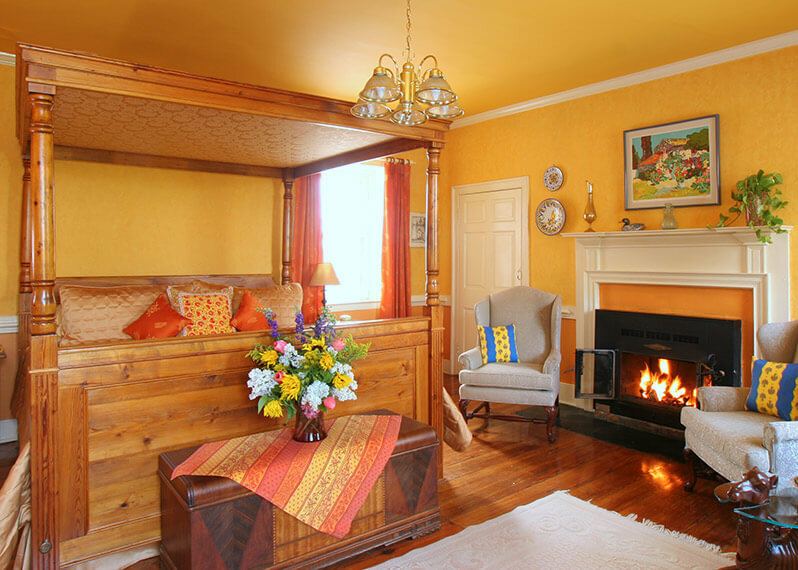 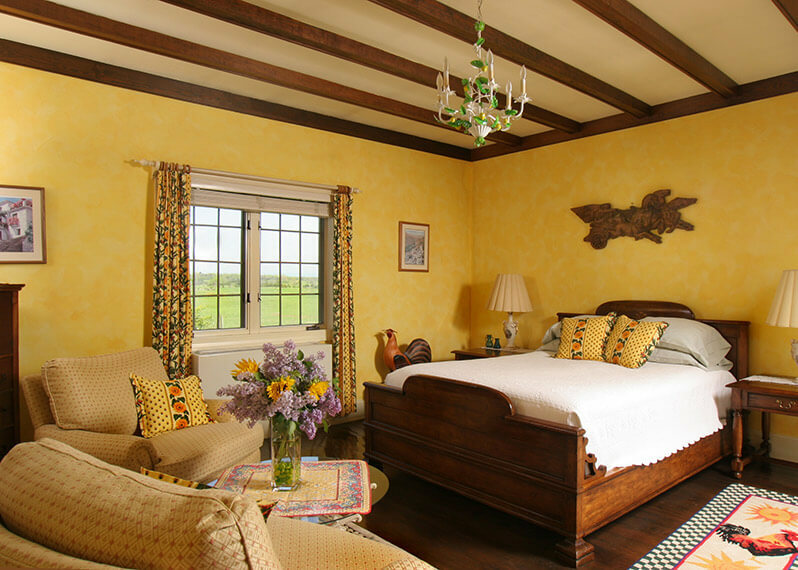 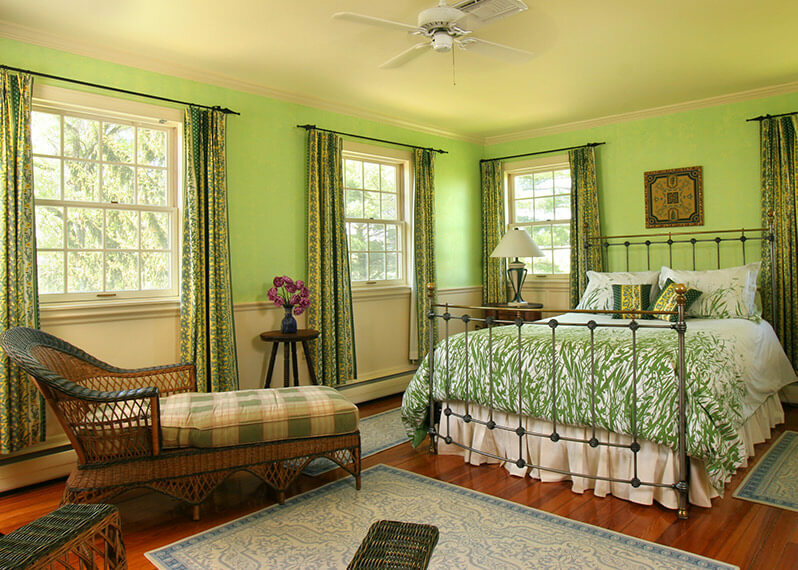 Each room provides excellent Virginia Wine Country lodging and features cheerful yet elegant decor, Provencale fabrics and antiques and reproductions to give the discriminating traveler a true French countryside experience. 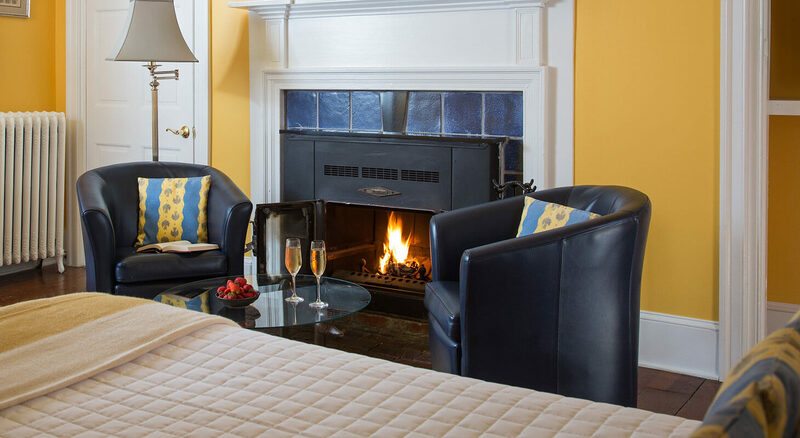 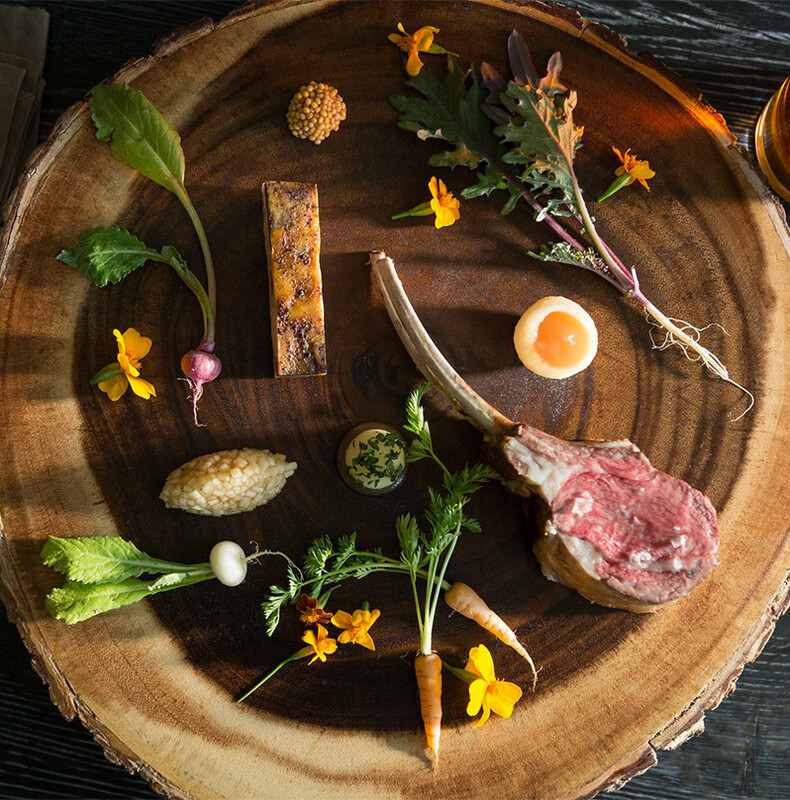 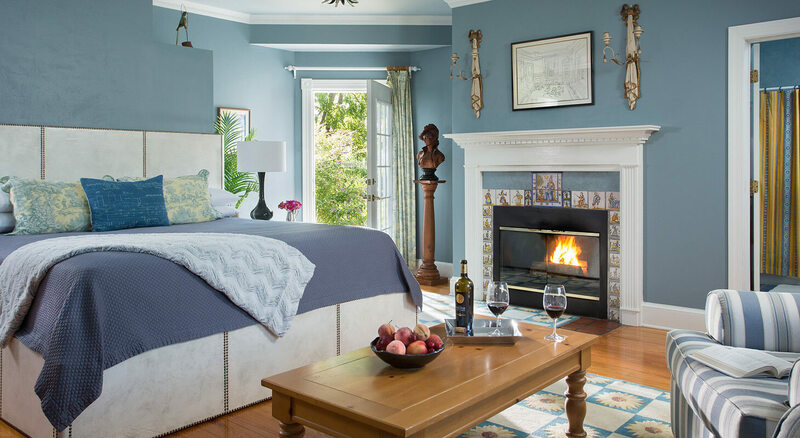 The inn blends French country comfort with modern luxury. 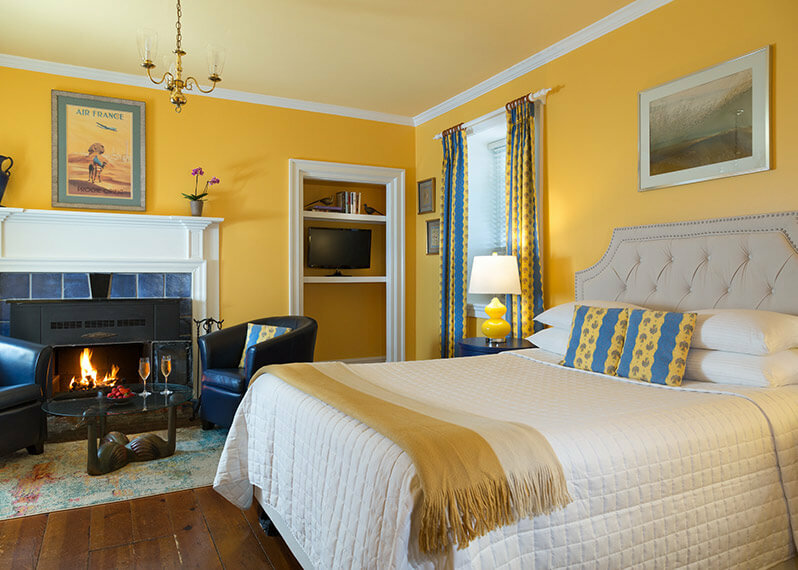 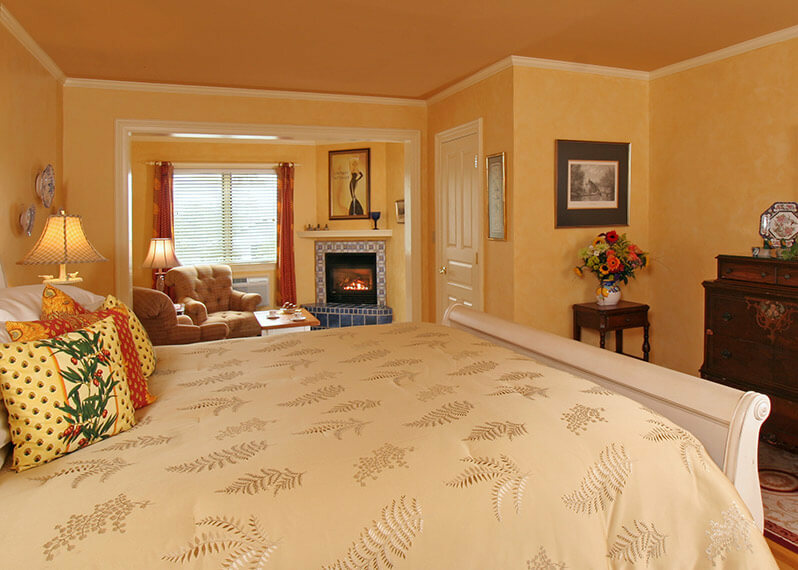 Indulge yourself in one of the Premier Guest Rooms or Elegant Suites at our bed and breakfast in Virginia. 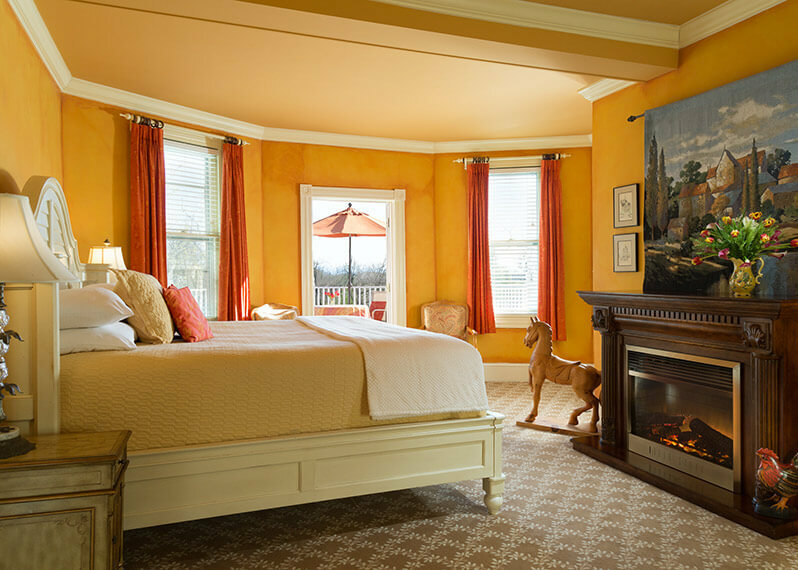 L’Auberge Provençale is the quintessential French Country Inn in Virginia’s Wine Country. 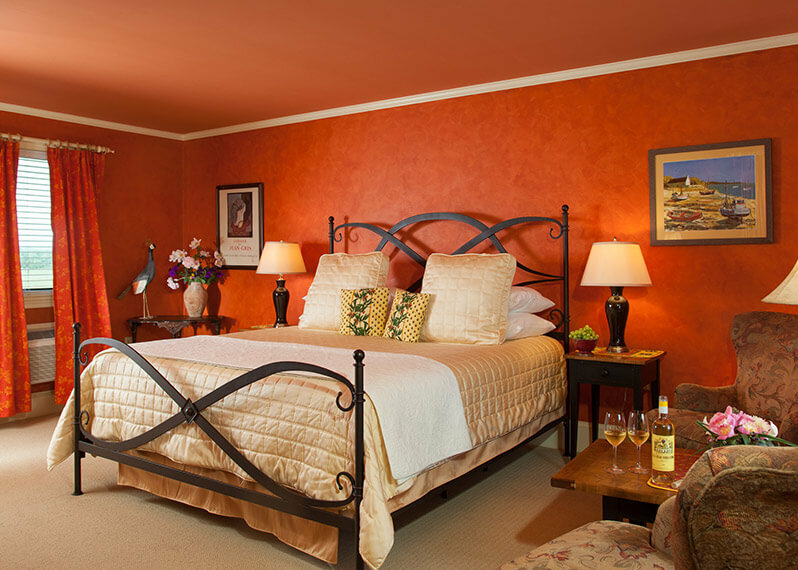 Our inn features 11 unique guest rooms and suites at our main property L’Auberge Provencale. 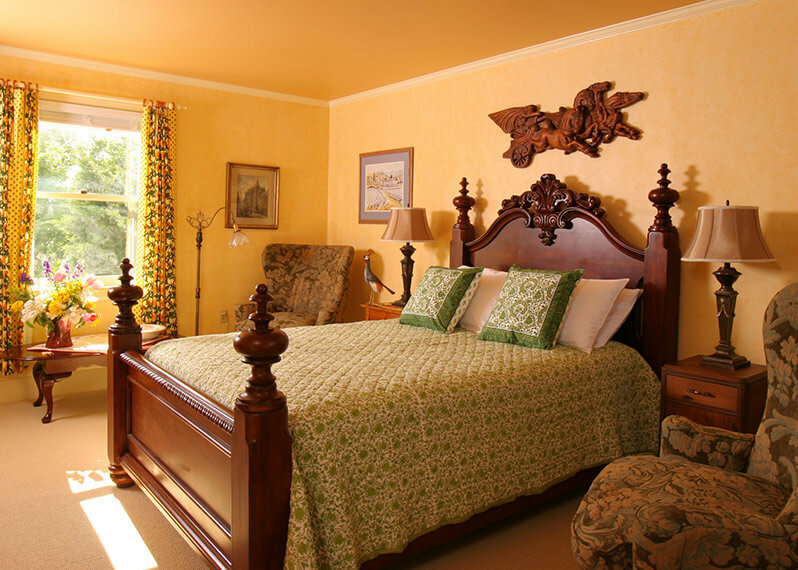 Rooms at our Villa La Campagnette are three miles from the Main Inn, L’Auberge Provencale. 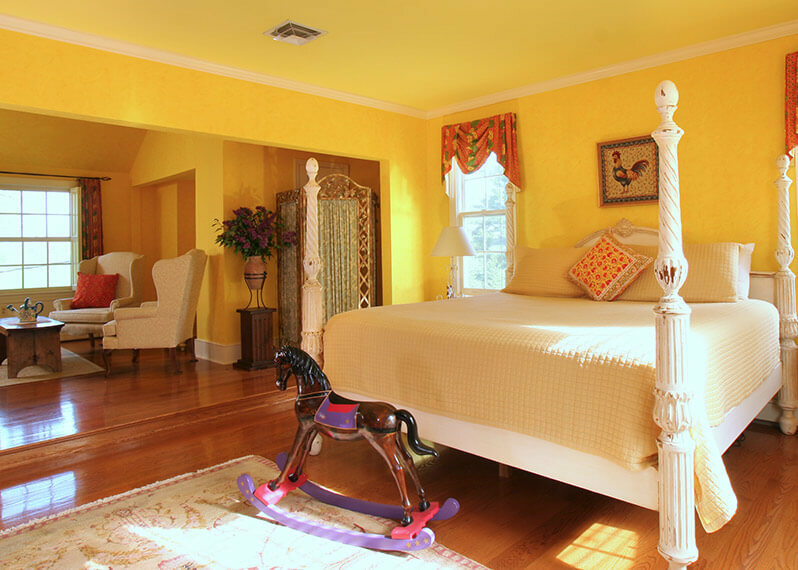 This property is situated on 18 beautiful landscaped acres, with stables, gardens, and heated swimming pool with a gorgeous brick terrace for lounging.